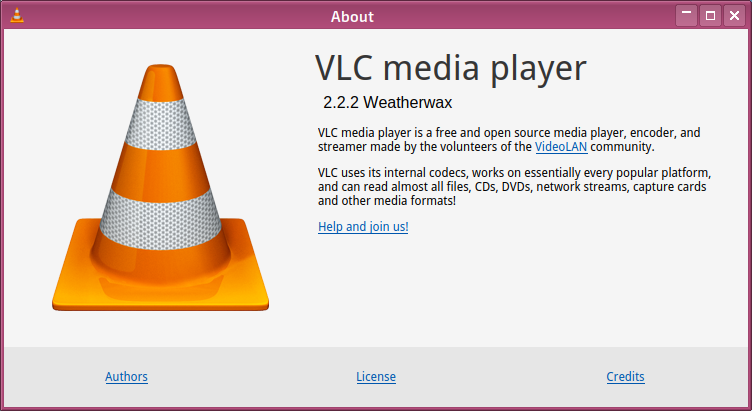 This second stable release of the "WeatherWax" version of VLC fixes more than 100 important bugs and security issues reported on VLC 2.2.1. 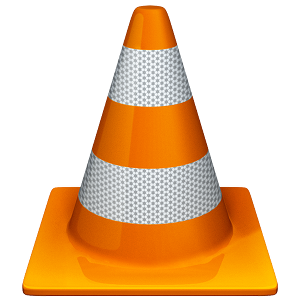 It also includes updated codecs libraries and fixes 3rd party libraries security issues. Finally, this update solves installation issues on Mac OS X 10.11 El Capitan.